Okuma has been busy recently developing new technologies and incorporating the latest materials to ensure their latest releases are both feature-packed and excellent value for money. 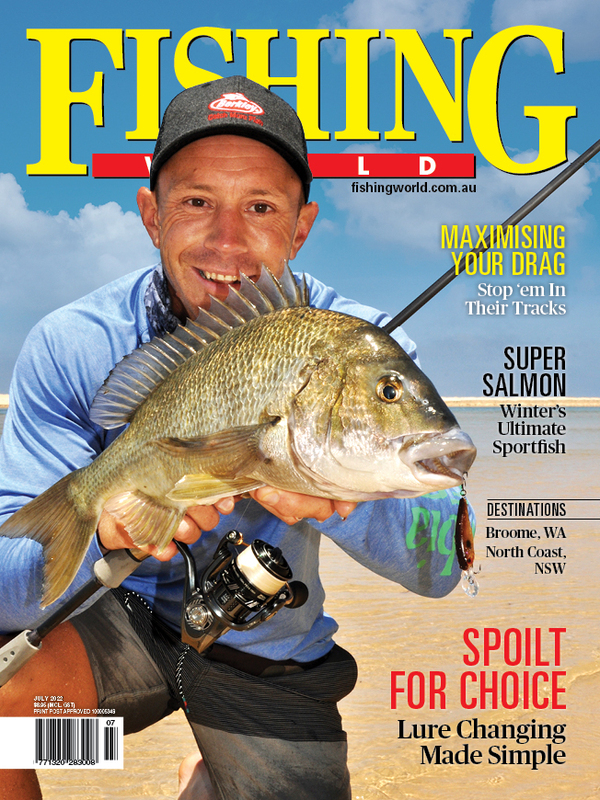 One of these new releases, the Helios SX spinning reel, is now available to Aussie anglers in 20, 30 and 40 sizes. One of the first things anglers may notice about this reel is the weight reduction, achieved through the use of Okuma’s C-40X long strand carbon fibre technology. The C-40X features elongated and reinforced fibres that create a substantially stronger composite than standard graphite material. According to the manufacturers, it is 1.5 times stronger, 25% lighter and 100% anti-corrosive. In short it makes your reel lighter and more durable. 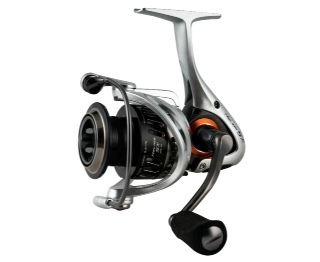 The Helios reel also has Okuma’s Torsion Control Armor, a double arm design in the reel stem that encapsulates the body of the reel, creating high torsion and flex resistance to reduce twist and torque, while keeping internal parts perfectly aligned. Other features of this reel include 8HPB + 1RB corrosion resistant stainless steel bearings for silky smooth performance, precision alumilite alloy main gear and oscillating gears, heavy duty, solid aluminium bail wire, a computer balanced rotor equalising system, centrifugal disc bail that incorporates a weighted brass disc that creates a smoother bail operation, and a woven carbon fibre drag knob that reduces weight and creates a more progressive drag setting. Overall the Helios SX should suit the tournament bream and bass angler, or keen social fisho. It designed to deliver high end performance at an affordable price.